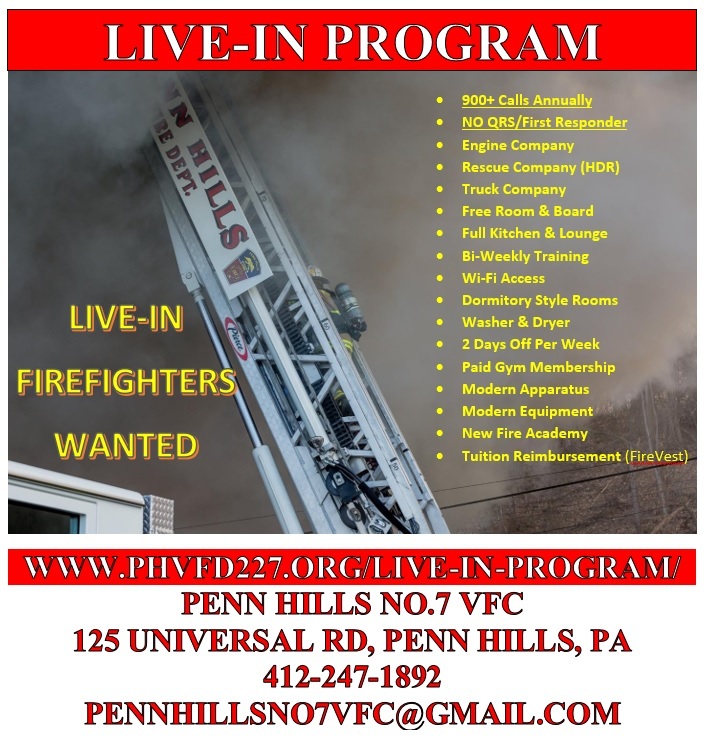 Penn Hills No.7 VFC is located approx. 10 miles east of the City of Pittsburgh in Pennsylvania. We are a disciplined, respected, proactive volunteer company. We proudly protect a suburban and urban area of approximately 42,300 residents and between 60,000 and 80,000 daily travelers and visitors over a 19.3 square mile area. 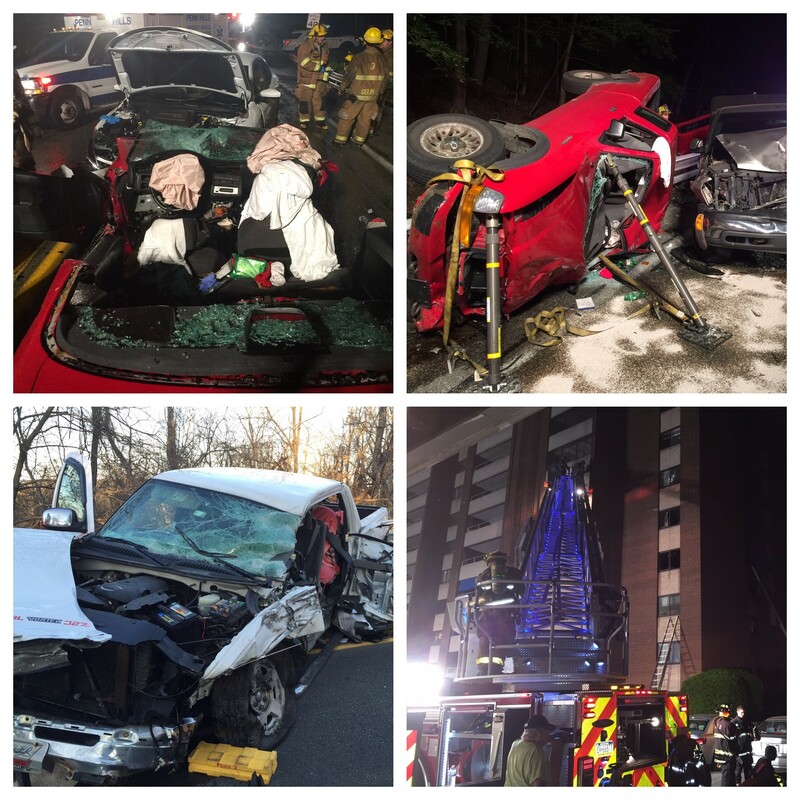 In 2018, we responded to approximately 944 Fire and Rescue calls with NO QRS/First Responder calls. For 2019, we are on pace for 950+ calls with NO QRS/First Responder calls!! Penn Hills is comprised of commercial and industrial buildings, single and multi-residential high-rise buildings, and numerous retail shopping centers. 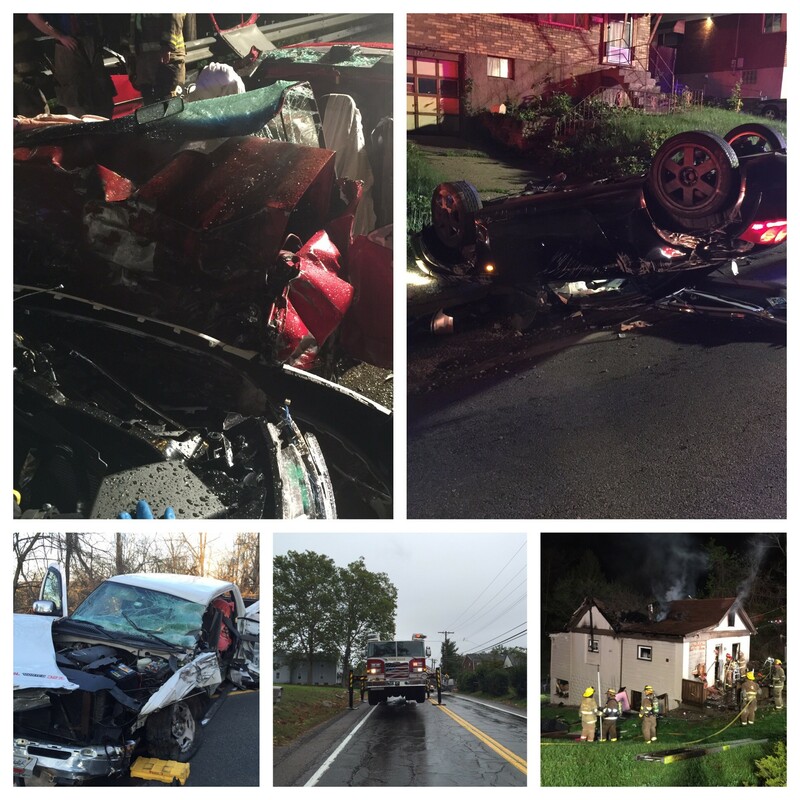 We protect travelers on all roadways and railways in Penn Hills. We operate a modern fleet of one (1) class A pumper, one (1) 100’ ladder truck, one (1) heavy rescue, one (1) light support vehicle, and two (2) command vehicles. 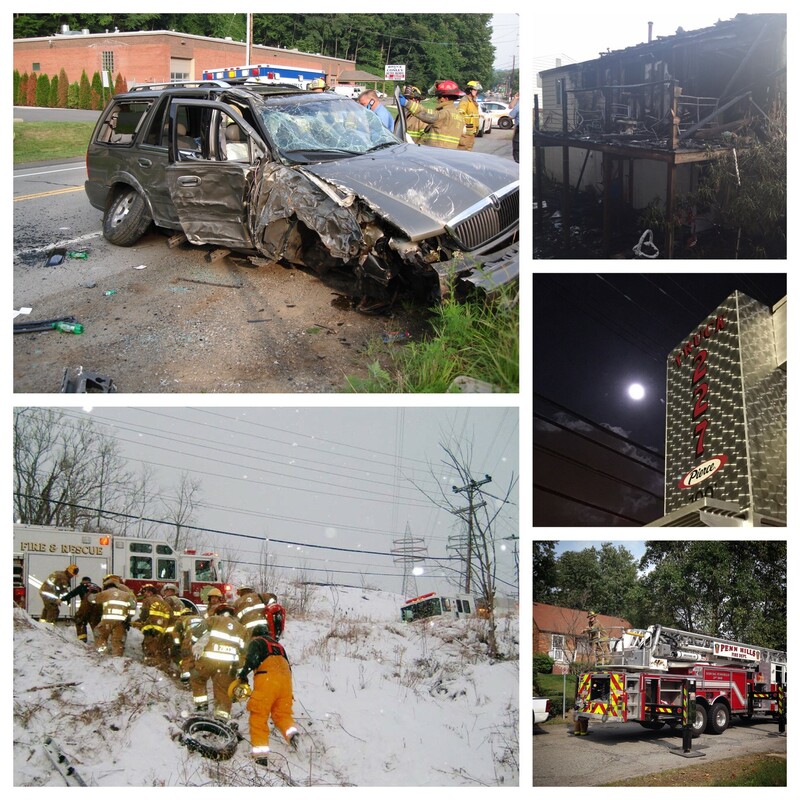 We utilize the newest personal protective and firefighting equipment available. 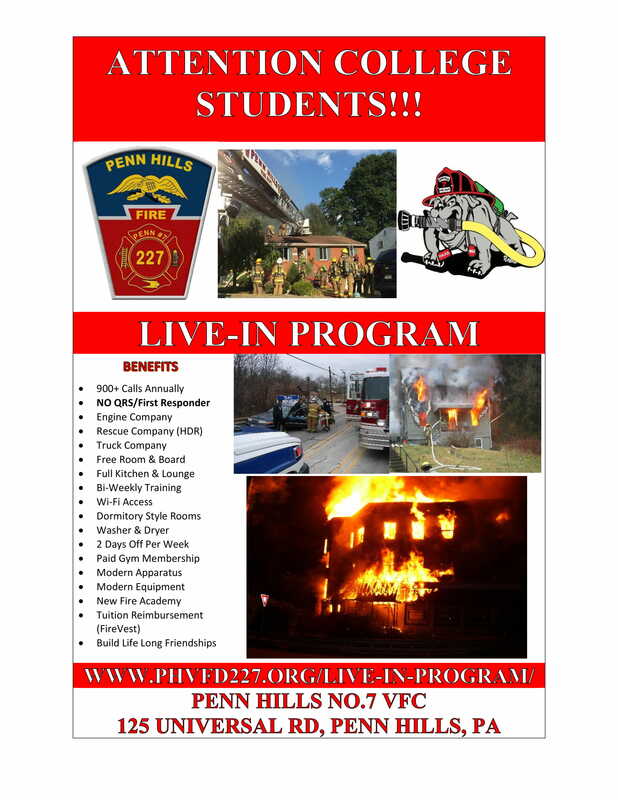 There are two goals of the Penn Hills No.7 Live-In program. First is to provide a fully staffed 100 % volunteer fire station for quick response for service 24 Hours a day, 7 days a week. The second is to give you the firefighter the necessary education needed to procure employment within a career department. 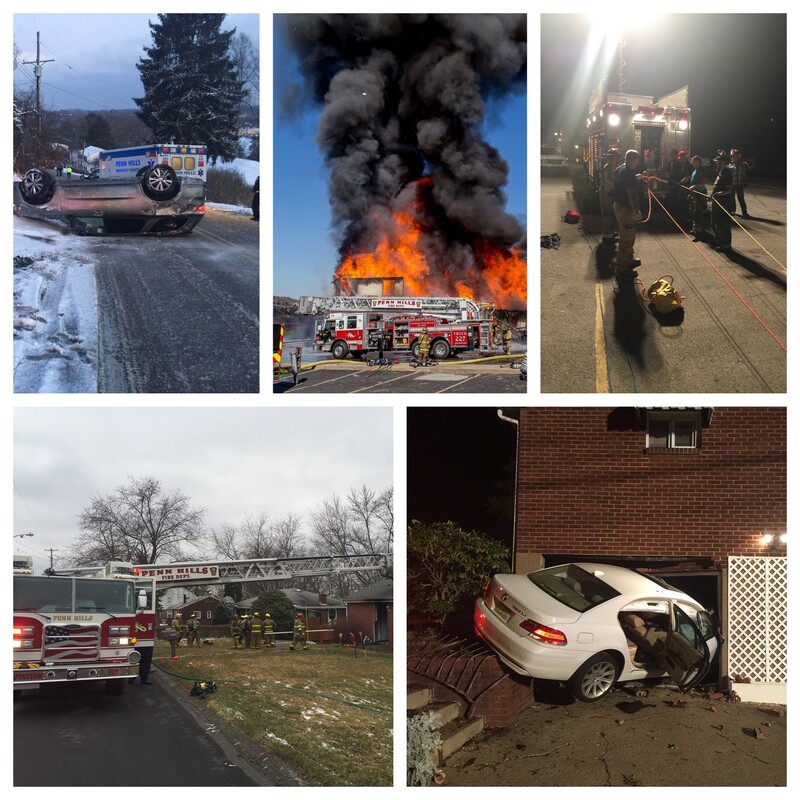 Living at the fire department is a unique experience that can be as rewarding and educational as you choose to make it. The program is both demanding and time consuming, but it is our hope that it creates the discipline and respect that is expected in a career fire department. Motivation, dedication and professionalism are qualities that successful Live-In’s must possess. Primarily, our focus is to recruit personnel with previous Fire and Rescue experience, although none is required to file an application. Prospective men and women can come from all areas of the United States and abroad. We are located 10 miles east of Penn Hills is the City of Pittsburgh. Pittsburgh is the home of several world-renowned colleges, universities, and vocational schools. We can provide you with a list of most of these schools. Most notable is the Center for Emergency Medicine affiliated with the University of Pittsburgh, at which students choose to train in a degree or certificate program to become Paramedics. 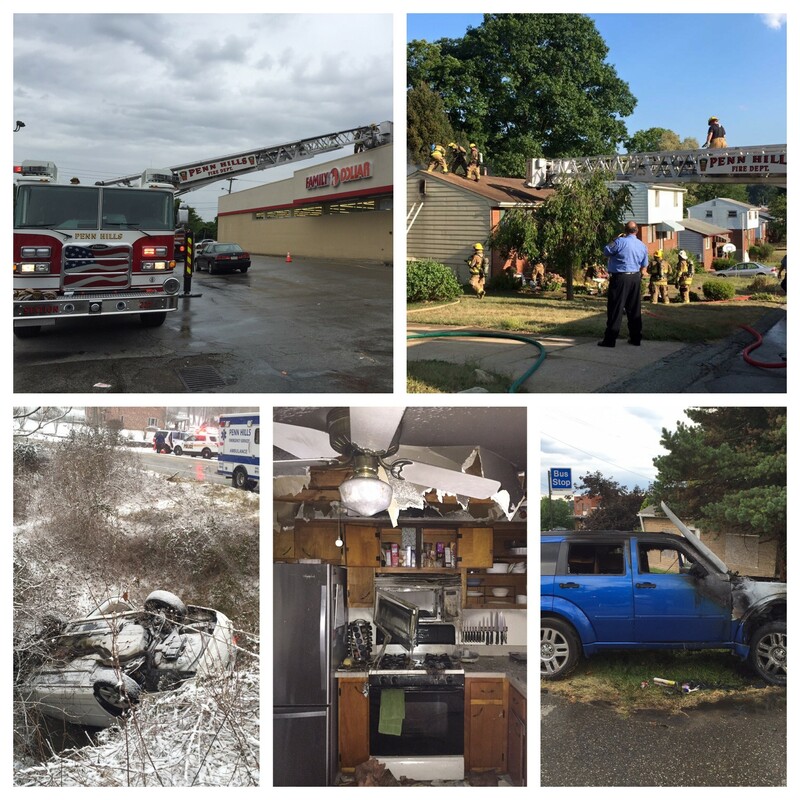 Community College of Allegheny County (Boyce Campus) is a short 10-minute drive from Station 227. Penn Hills No.7 has a strong working relationship with the college faculty to place prospective students into our program. Members of our command staff are even instructors in the CCAC Fire Science Program!! 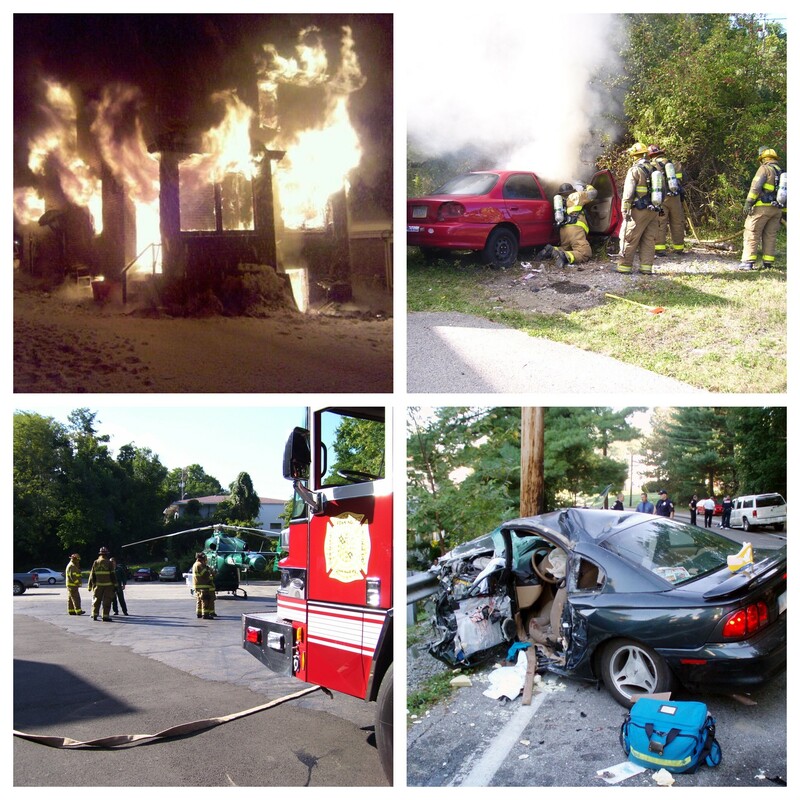 Many students major in Fire Science, EMS Certification, or Criminal Justice. We require that the Live-In’s maintain a full time registration at a local college/university or a full time job. We require a minimum stay-in of 5 days per week at the fire station. You are permitted 2 days off for attention to personal business. 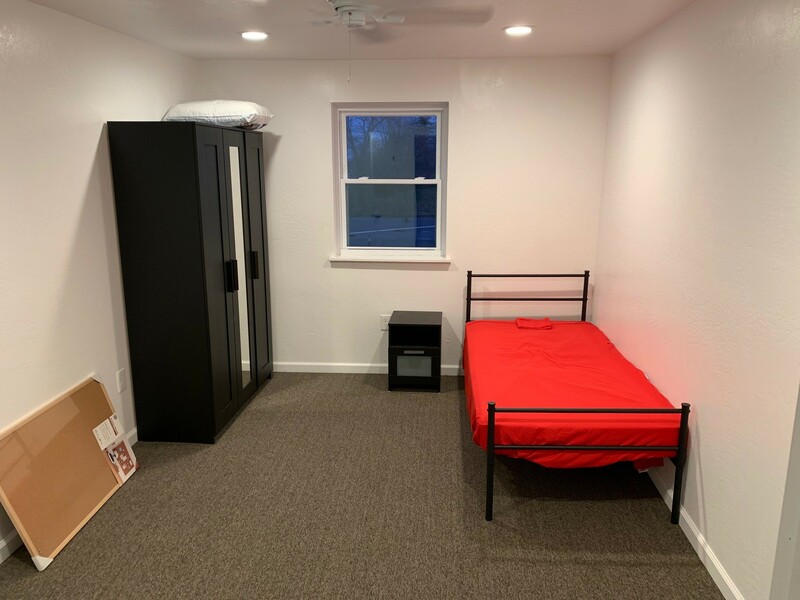 In return for “free living”, students must provide their time for response to “emergency calls” and “house duties” i.e., cleaning in and around the fire station. 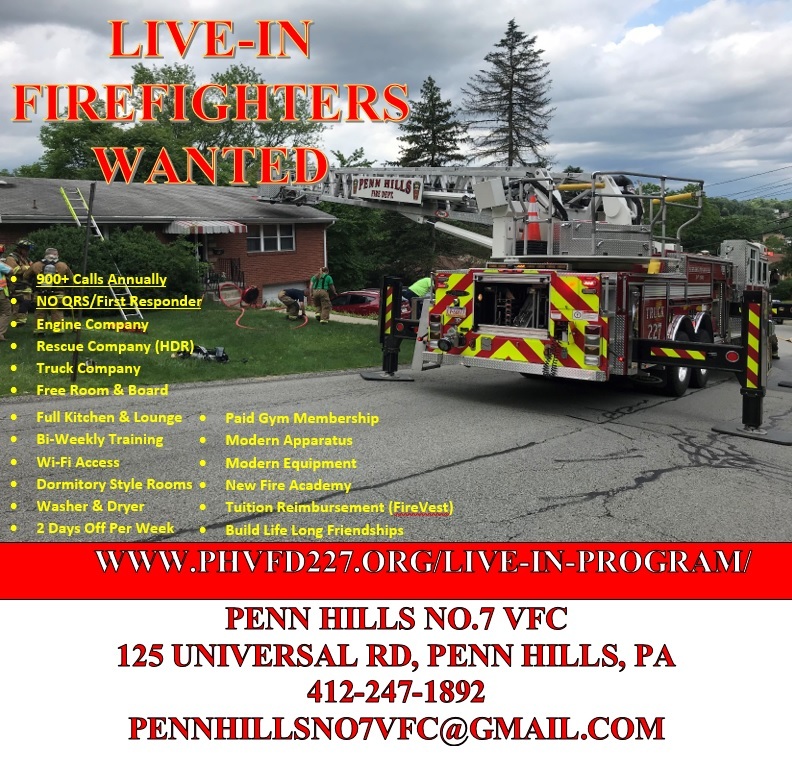 We require that you obtain the minimum requirements of Pennsylvania Essentials of Firefighting prior to being voted off of probation, unless previous PA Certification is already attained. We also strongly encourage other training outside of the minimums. If your training comes from outside of Pennsylvania, we can provide assistance with reciprocity. Your status is not guaranteed and a probationary period still applies. This program is an excellent opportunity for students to reduce the cost of education. If you would like information on proximity to a specific school, we would be glad to help you. 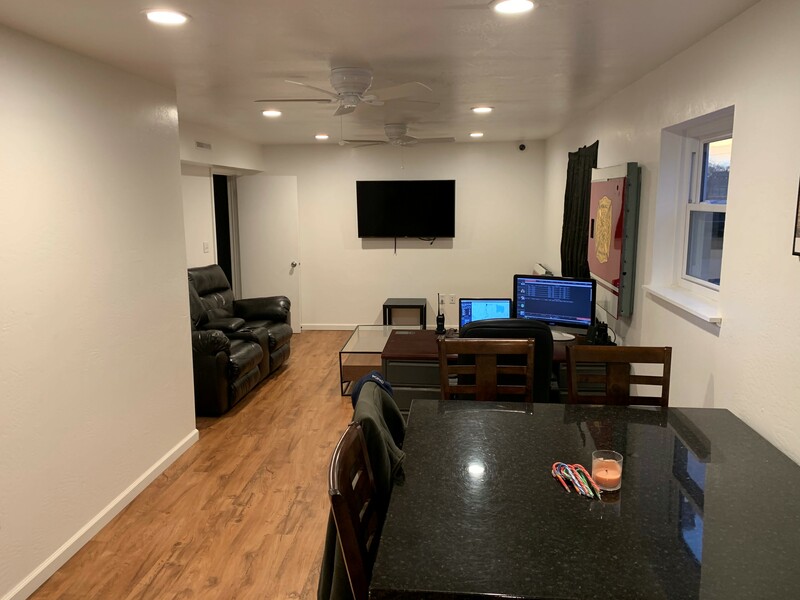 We also allow Live-In members to be employed full time and live at the station. The Live-In is required to maintain employment, not less than 32 hours per week, and all other applicable rules as a member apply. Both types of membership encourage participation in all fire company activities as regulated by the Fire Company By-Laws. Applicants for live-in membership must be at least 18 years of age and have earned a high school diploma or GED. A Pennsylvania mailing address and drivers licenses is also required within State required time-frame. Openings in the program will be filled as per the Membership Committee and Fire Chief. First consideration to new applicants will be given to persons with previous Fire Department and/or Rescue experience or certification. Applicants will be required to complete an official application after meeting with the Fire Chief & Live-In Coordinator and sign a release for a background investigation to verify requested information. An interview will then be conducted for suitability of membership after completion of the background checks. CHECK OUT SOME OF OUR AMENITIES!!!!!! 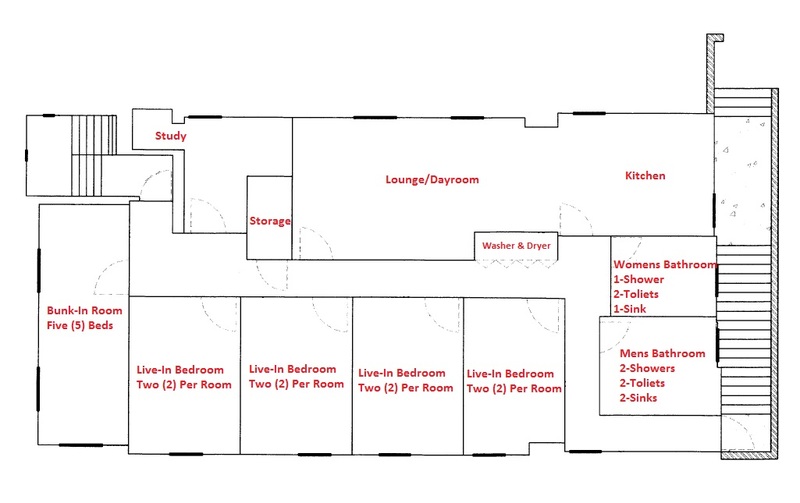 With over 1,700 sq ft on our Live-In floor, there is plenty of space with our dormitory style rooms. Here is a look at our Bunk-In Room. 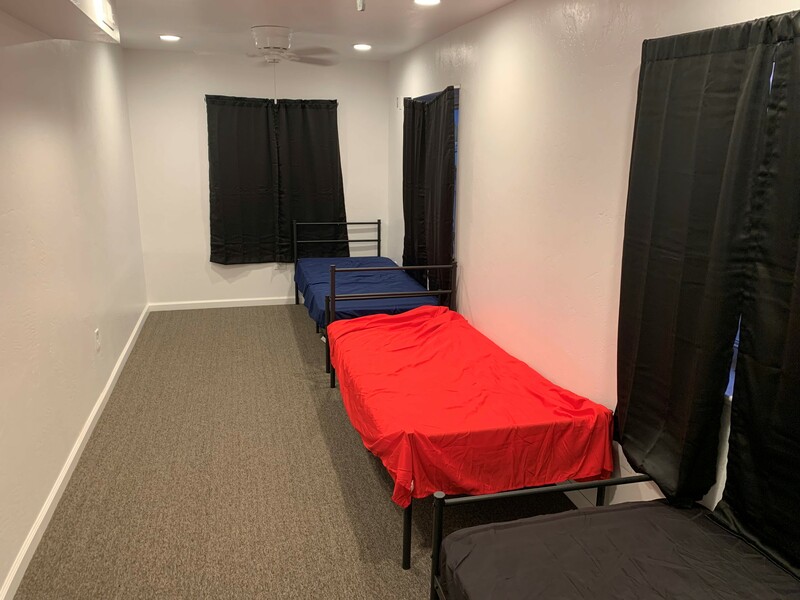 This room sleeps a maximum of 5 firefighters. This is one of four Live-In Bedrooms. Need a quiet place to study or take a personal call? 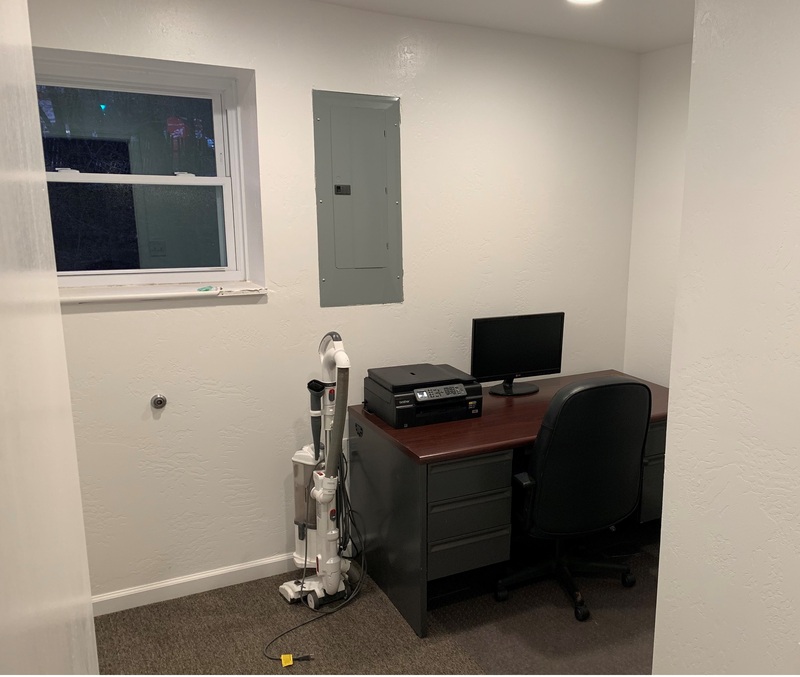 This is our Study/Quiet Room. 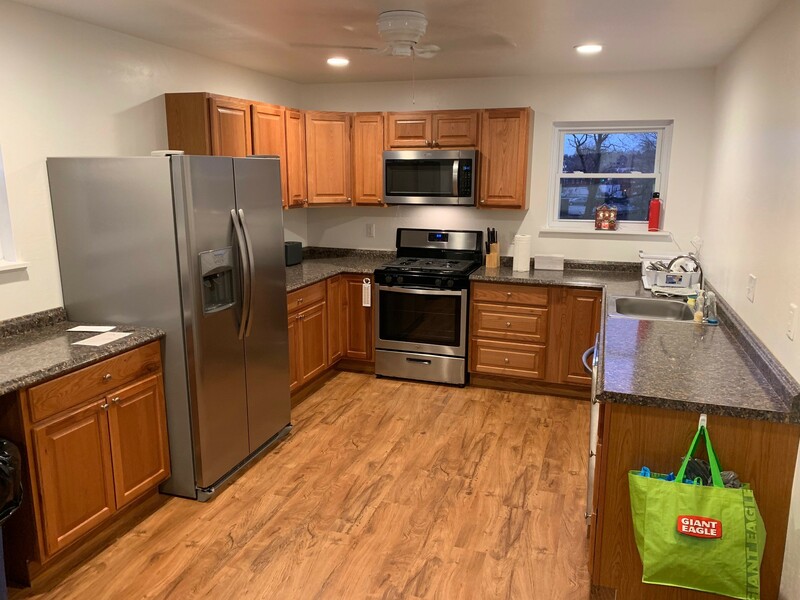 Our kitchen has all the amenities you need to cook a meal for yourself, or all the Live-In’s & Bunk-In’s. The Lounge/Day-room area is the perfect place to hang out in between runs. 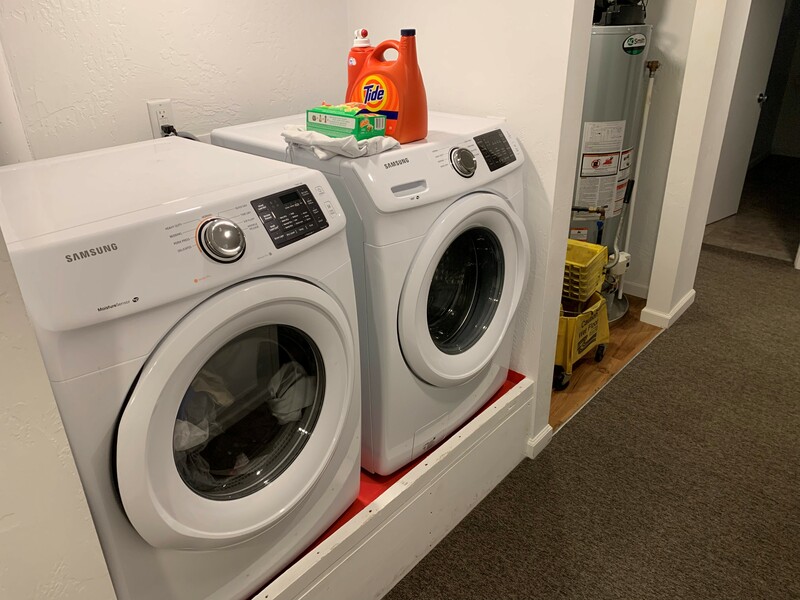 With the supplied washer and dryer, you will have no problems keeping your supplied uniform items nice and clean. 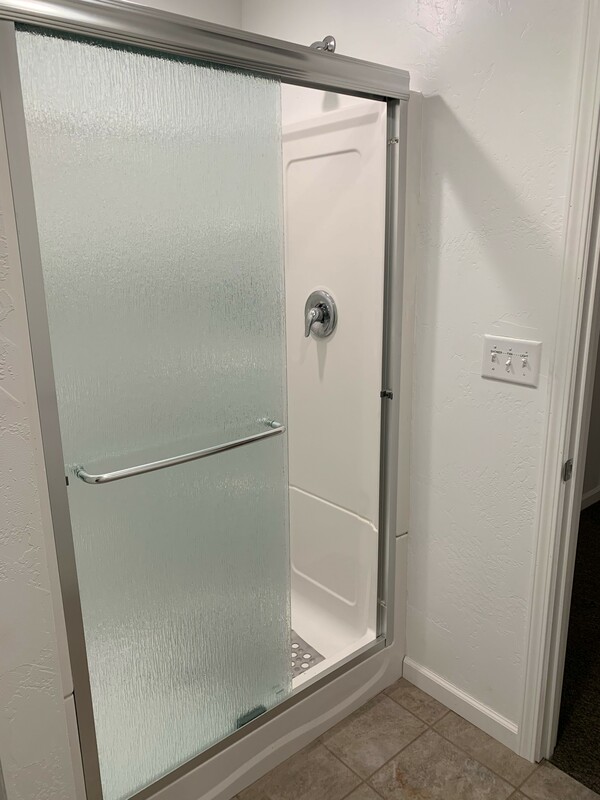 Separate Men & Women Bathroom & Showers. 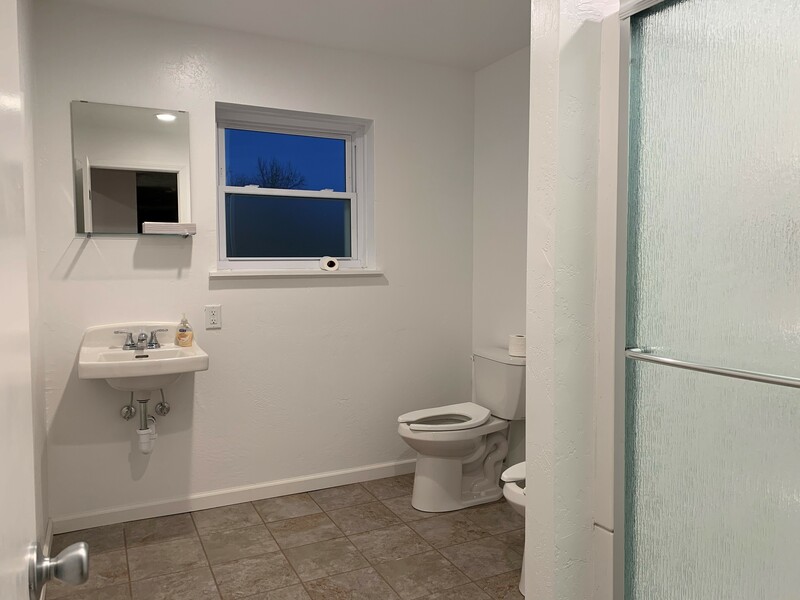 Spacious Showers, one (1) in the women’s room, and two (2) in the men’s room. 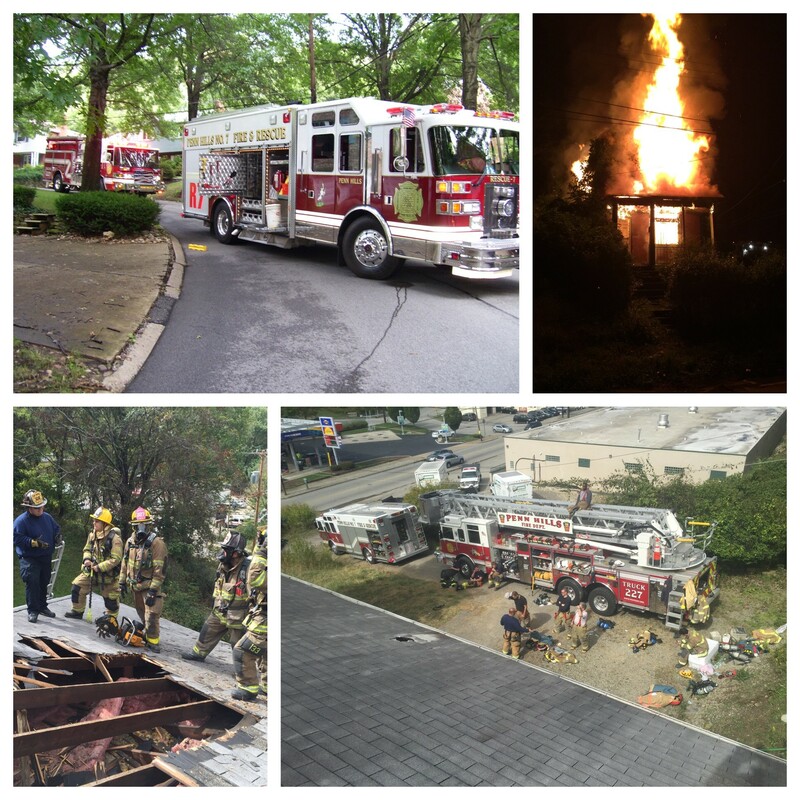 If you are interested in joining our exciting new Live-In Program, Please contact the Fire Chief by e-mail at [email protected] or call us at (412)-247-1892 or stop past the station.